We are a provider of tires and alloy wheels that sell tire graders and alloy wheels with various sizes and specifications. Grader or Motor Grader is one type of construction tool with a long 'blade' that is used to flatten the road surface it passes, for example leveling the road surface before being coated with asphalt.Grader requires tires that can provide high stability and traction to maximize thrust and minimize the occurrence slip symptoms during the grading or leveling process. Usually tire graders have a crossing pattern or crossing pattern for the 'self-cleaning' effect on muddy terrain. 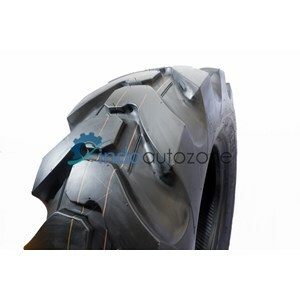 Indo Autozone Sell various types of cheap and quality tire graders. We are one of the companies that sell tire graders with a wide selection of sizes and specifications. Selling Tire Graders with the specifications can provide a stability effect for the tool. 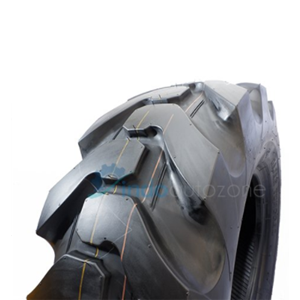 Sell Tire Grader with various types, sizes, flower patterns, thickness, and other characteristics according to your needs. Buat Permintaan Untuk "Grader Tire"